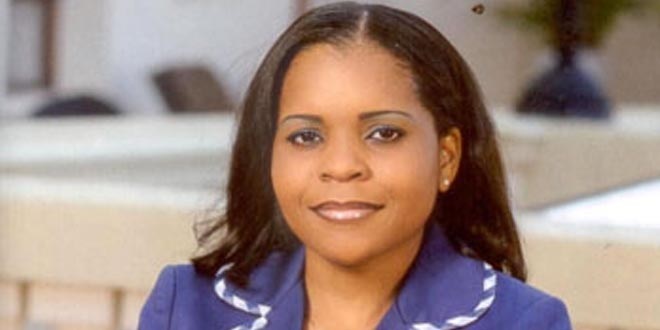 the daughter of the former Mozambican president Armando Guebuza has reportedly been shot dead by her husband, Zófimo Muiuane. Reports on Thursday said the incident took place on Wednesday in Maputo. The businesswoman died at the age of 36, leaving behind a daughter. According to police, she was shot by her husband and died before reaching hospital, the Club of Mozambique reported.